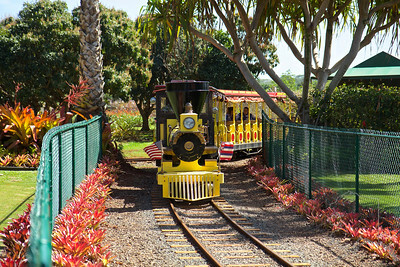 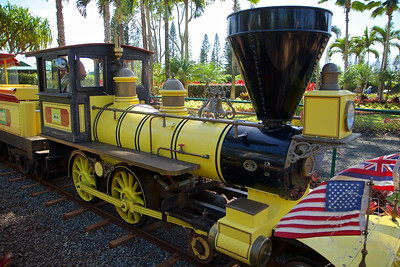 TAKE A TRAIN RIDE THROUGH HISTORY This 20-minute train tour aboard the Pineapple Express covers two miles. 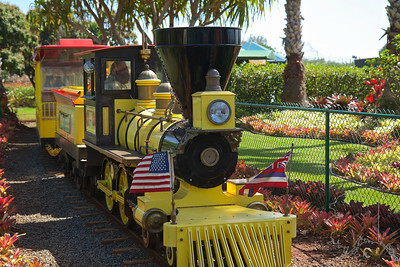 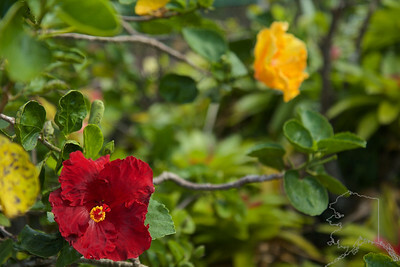 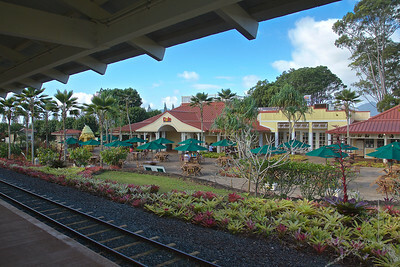 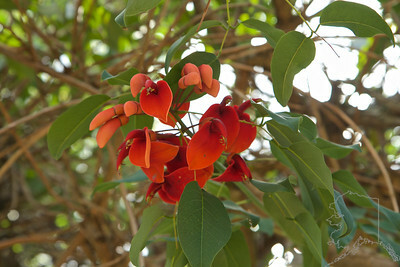 You’ll travel through the greenery of the North Shore on a custom-made, vintage-style train while listening to narration on James Dole, the agricultural history of the island and the Dole story. 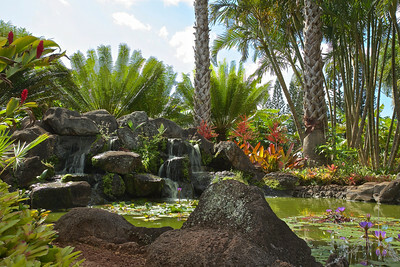 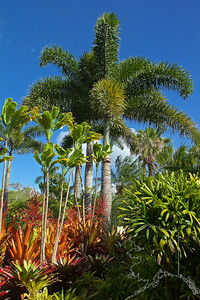 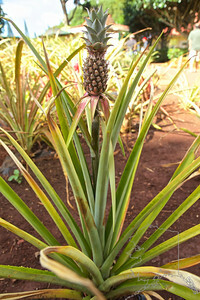 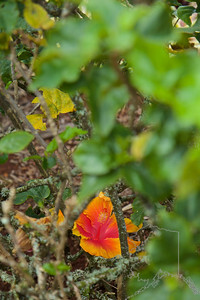 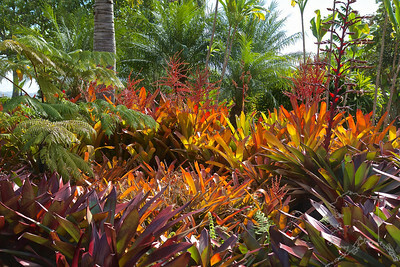 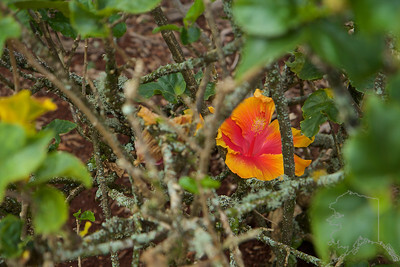 You’ll see a working plantation showcasing stages of pineapple and other tropical fruits from planting to harvest. 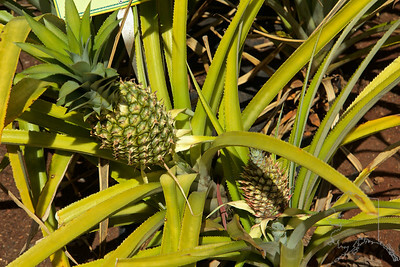 For a sweet ending, take a sample slice of pineapple.